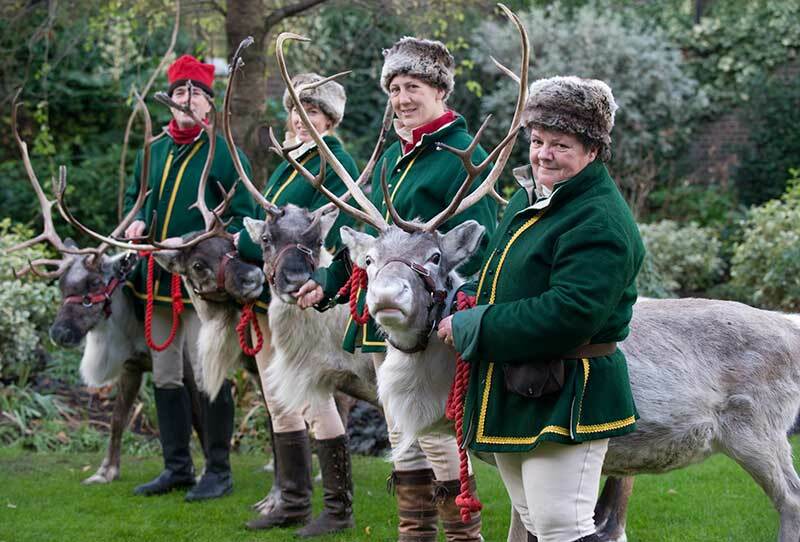 Real Reindeer Ltd are the 'herd leaders' in the UK for reindeer hire and exhibiting reindeer at events, from small private parties to large public gatherings. 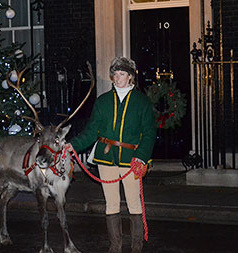 Angie runs Real Reindeer at the family farm in rural England. 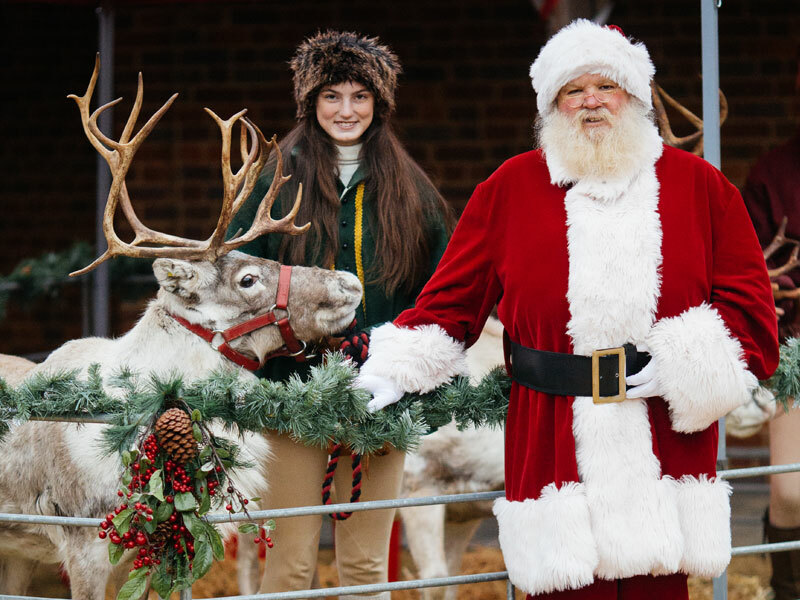 Her close association with a Sami family (the traditional Scandinavian reindeer herders) has enabled her to acquire the knowledge and expertise for successful reindeer keeping. 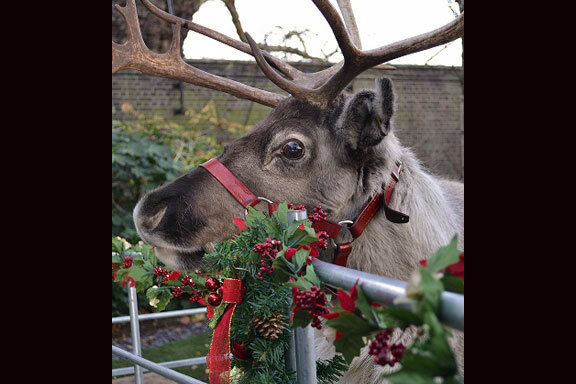 We provide reindeer for all manner of Christmas events. 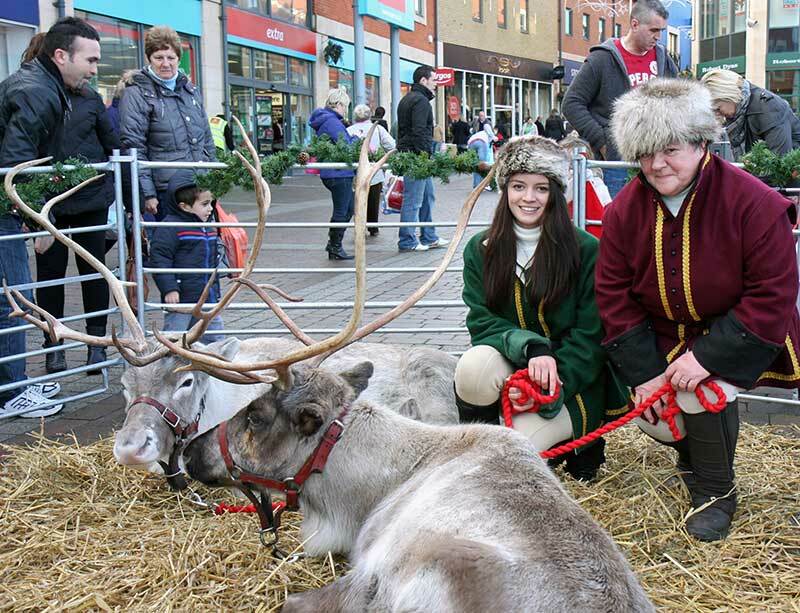 Add a special something to your Christmas street fair or light switch on with a 'Santa's Arrival' in a sleigh pulled by reindeer. Support sales at your shopping centre/garden centre. Add that magical touch to your private party or corporate event. 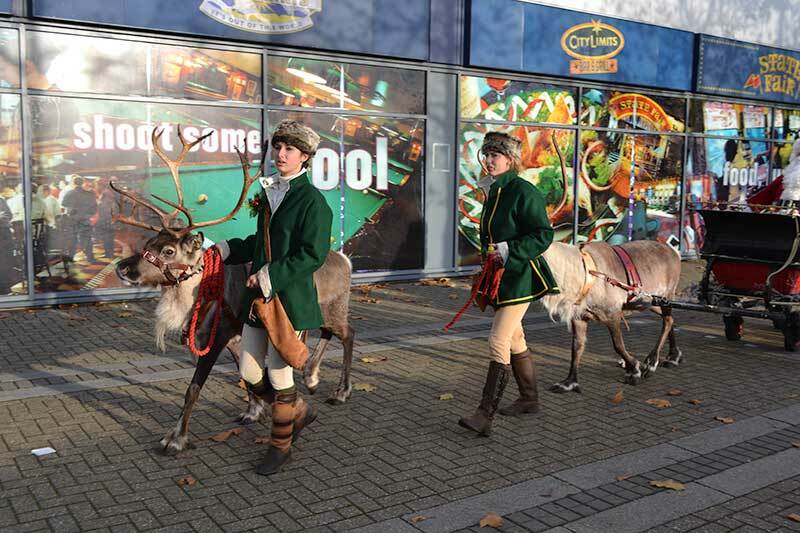 We also specialise in visits to schools, pre-schools and nurseries. 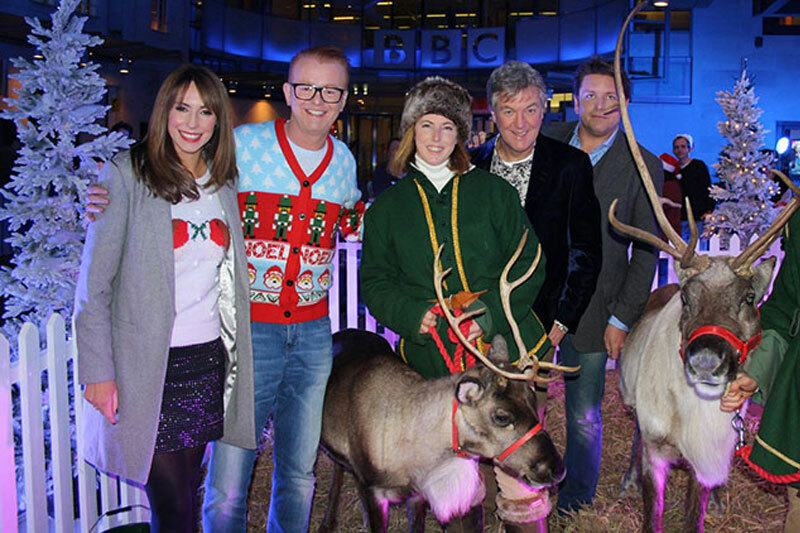 Our reindeer have worked for film and Televison on production with the BBC and ITV to name just two. 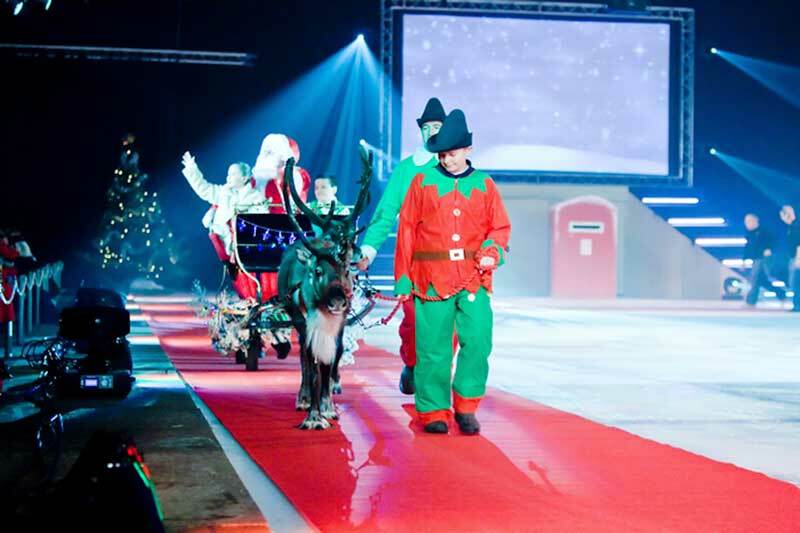 We put Santa’s Superfast Little Helpers through their paces! Get a behind the scenes sneak peek at the set in action. 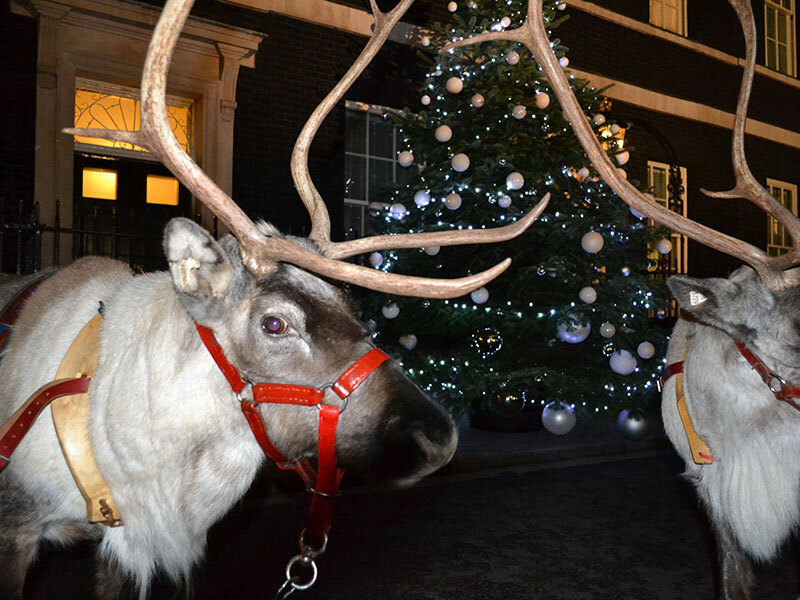 Our Real Reindeers star.